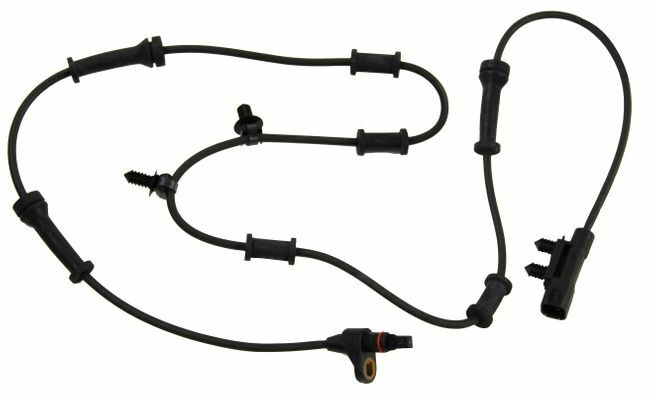 Owners of JK Wranglers from model years 2007-2015 who need a new front wheel speed/ABS sensor can purchase this Mopar factory replacement sensor. JK Wranglers have sensors on all four wheels and sensors are sold individually. The part number of this sensor is 68003281AC. If you own an older Jeep or a Jeep that is not a Wrangler and need to find a new front wheel speed/ABS sensor, type ABS sensor" in the search field at the top of this page.